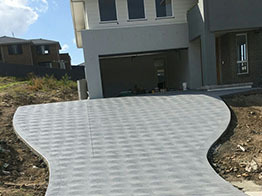 Affordable Coastal Driveways has been an established business for over 20 years in the Lake Macquarie, Newcastle Central Coast and Hunter areas. 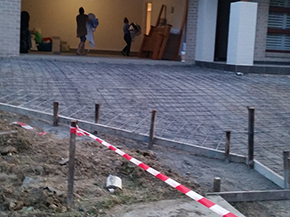 We take pride in creating the best result for our customers at a competitive price. No job to big or to small. * We give a professional and prompt service ensuring we conduct our work in a efficient and timely manner. * We can help you out with leveling your yard with our own machine, also turfing and retaining walls. * Thanks for visiting our website and we look forward to hearing from you soon.